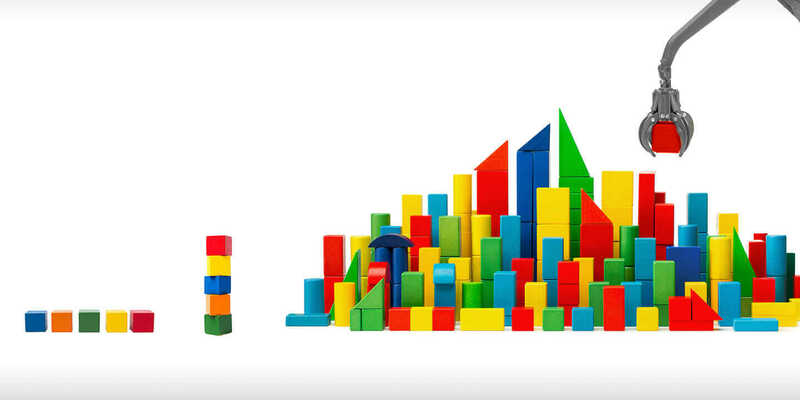 Picture a large pile of random LEGO bricks: so many potential creations just waiting to be built. First, the builder must learn how to snap different LEGOs into larger shapes. Now, imagine that the builder-creator is not a person, but a robot learning to accomplish a new task in the same way that people do. If that idea causes you concern—or induces flashes of a dystopian nightmare where that robot uses LEGOs to construct a human-electrolyte harvesting device—relax. The notion of a robot learning is real, but it’s not nearly so dire. Machine learning, which is generally synonymous with the term artificial intelligence (AI), is a concept with profound implications for all industries. Although it has vast potential, which has only started to emerge, artificial intelligence lacks the diversity that result in humanity’s creativity, curiosity, empathy, and other talents. But combining human strengths with machine learning’s ability to directly interpret complex systems—without bias—can yield transformational creative power. You may have wondered, “Can machines think?” British mathematician Alan Turing asked that question in the 1950s, laying the foundation for artificial-intelligence research. Soon after, MIT opened its first Artificial Intelligence Laboratory. During the following decades, researchers attempted to build computer systems that could reason logically, understand natural language, make use of machine vision, and model the human brain. However, the AI inquiry always hit bottlenecks, usually due to lack of computing power, data, shortfalls in methods, or funding. Finally, in the mid-2000s, breakthroughs in mathematics, computing power, big data, and cloud connectivity allowed for much deeper and more complex models. These advances occurred almost simultaneously. Like the burst of a supernova after a stellar collision, this convergence led to chain reactions that propelled machine learning. Today, the emerging field of computational neuroscience—which uses tools like functional MRI to better understand the brain—inspires deep learning, in which complex neural-simulation networks use algorithms to recognize speech, handwriting, and images. Interestingly, these systems are inscrutable, much like the brain itself: complex beyond human reasoning. If you’ve ever used Google Maps, you’ve experienced a simple example of how machine learning is already benefiting you. The geospatial street data that inform Google Maps’ models of road networks often contain errors or old data. 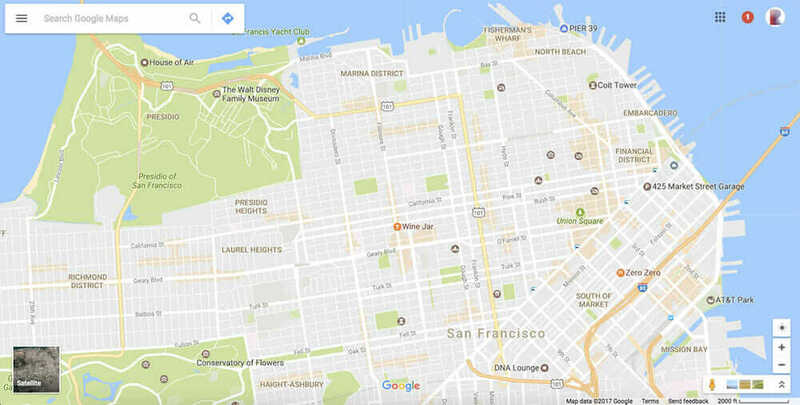 Machine-learning algorithms can quickly correct certain errors using Google’s Street View imagery. Say the original Maps data doesn’t show a stop sign at a particular intersection, but the Street View imagery does. The system can recognize the error and automatically correct it. Clearly, data is the fuel that powers machine learning. The proliferation of cloud computing and the billions of sensors from the Internet of Things (IoT) capture the data making machine learning possible. Effective machine-learning systems succeed mostly by the breadth, relevancy, and variety of the data they process. That’s why IBM invested more than $3 billion in health-data-related companies for its Watson Health project, which has already processed nearly 300 million patient health records. And Microsoft paid $26.2 billion for LinkedIn because its Economic Graph of 433 million professionals’ data will help Microsoft “reinvent ways to make professionals more productive while at the same time reinventing selling, marketing, and talent-management business processes,” according to CEO Satya Nadella. Amazon also knows a bit about data collection and machine learning. 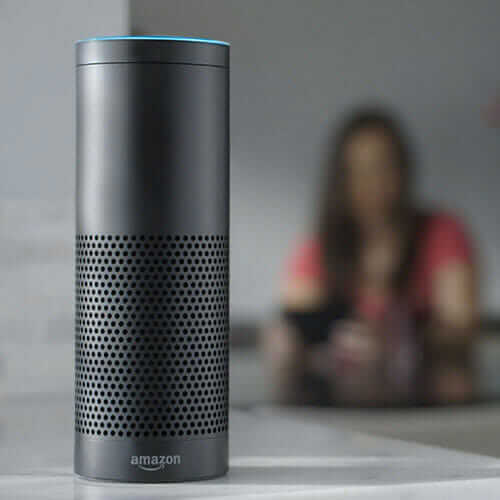 It collects data every time someone uses its voice-activated Echo device. The Echo team has a deep neural network that is learning language and semantics. The team began training this system, and it started to learn text, voice, words, and meanings far better than people could ever have trained it. But nobody knows how the system is doing it. It’s so far beyond the complexity of human reasoning. But what does all of this mean for machine learning and design? The trajectory of the Echo and other examples of machine learning indicate that future use of software tools will be more like natural human collaboration. Designers, architects, makers, artists, or any creator will be able to say something like, “Make my design more art deco,” and generative design software, like Autodesk Dreamcatcher, will produce hundreds or even thousands of results for you to curate and refine as you like. Saying “art deco” to a person conveys an enormous amount of referential information; in the future, you will be able to speak to your software in such a way. Today, machine-learning systems can already recognize faces and detect cancer better than humans. But the evolution of machine-learning tools will happen in phases that will continue to streamline and embolden the process of making things, as well as change the way people work. The first phase of intelligent tools will cover the “low-hanging fruit” of machine learning: preparing data, fixing errors, optimizing solutions, monitoring for failure, and other tedious things that typically consume users’ time. A second phase of intelligent assistants will learn your behavior and others’ and, through prediction, will remove repetitive steps allowing the designer to have greater focus on the creative aspects. In the last stage of trusted collaborators, the tools will take your direction and interact with you on solutions, much as you would with a fellow human. In this case, the system is handling much of the labor, perhaps even automatic assembly of rapid prototypes. This evolution brings the world closer to the “big green Make button” fantasy. Regardless of your job, chances are you spend an enormous amount of time doing laborious, repetitive, mechanical tasks and probably too little time doing truly creative work that puts you in a flow state. With this predicament, only rarities like Steve Jobs have the luxury of decreeing ideas to a workforce that can manifest them. Imagine if everybody could do that in any role, not just design. With machine learning, humans are going to become curators and facilitators in addition to creators: a creative symbiosis of human and machine. A world of expanded potential awaits. Call it the age of unbridled hypercreativity—where there are no limits.